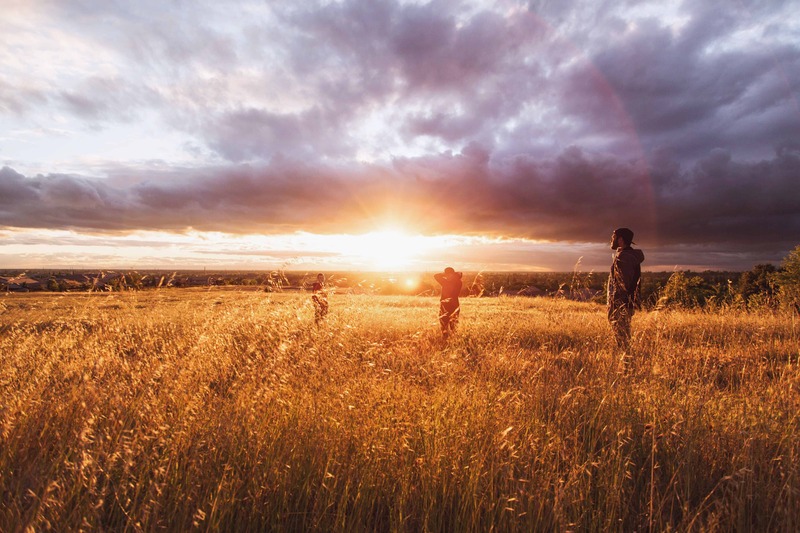 My mission as a spiritual director is to support seekers on their journey to become more deeply connected to God or a higher power of their own understanding. My role is to facilitate a confidential, inclusive and non-judgmental space where everyday people can openly explore what is most important in their lives. All at their own pace. Spiritual direction is not counselling, therapy or preaching. Rather, it is an ongoing gentle process of nurturing one’s spiritual life. It involves a director’s attentive listening to others’ sacred stories and occasionally asking open-ended questions to help them reflect on their experiences. I encourage the people I accompany to notice God’s movements in their daily life and in the world around them to gain relevant spiritual takeaways. Although an ancient practice, spiritual direction is very useful for modern day life. It is like “offering chaos a cup of tea” (Pema Chodron) given the complex 21st century society we live in. For this reason, I foster a relaxed, flexible approach to fit the spiritual needs of those I meet. Spirituality is a way of life. It is a holistic connection to something bigger than us: God, nature, others, and the deepest part of what it means to be human. Spirituality is an adventure waiting to be explored. Spirituality then is operative. It is present everywhere and in everyone. It acts like an inner compass that reorients us in the direction of truth, love and an ongoing experience of God. It is a relationship between how we live and the faith we have.